Does Harbor Freight Make Keys? Does Harbor Freight make keys? Harbor Freight Tools does not make/copy keys, but we have the list of places that do — and information on an app that lets you scan and order keys from your smartphone. See all the details below. Harbor Freight Tools is a discount tool and equipment retailer. 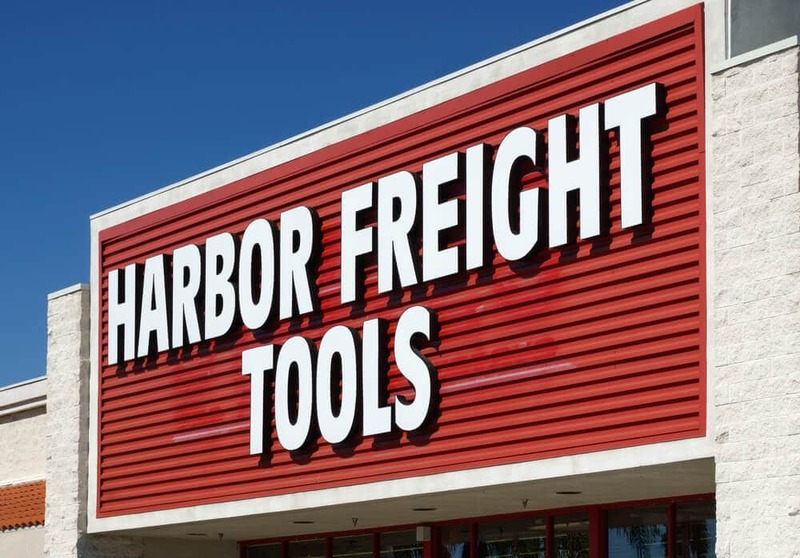 You can visit your local Harbor Freight for deals on lawn and garden supplies, automotive equipment, welding tools, and more — but you can’t make keys at any of Habor Freight’s store locations, according to our communication with the company. The good news is there are plenty of other places where you can get keys made, from grocery stores to hardware stores. To see a list of popular places to get keys made, see our article: The List of Popular Places to Get Keys Made and to find out where you can specifically get a car key copied, see our article: Where Can I Get a Car Key Made? Here Are the Places to Choose From. You can also search for a nearby locksmith or a minuteKEY or KeyMe self-serve kiosk. And KeyMe has an app that lets you scan and order keys from your smartphone. You can download the KeyMe app for iOS or for Android. Harbor Freight Tools does not have key copying services, but there are plenty of other stores that do, plus an app that lets you order keys from your smartphone. If you were looking to get some tools while getting a key made, check out our article about Getting a Key Made at Sears.